An agency adoption involves placing or adopting a child through a licensed child-placing agency. A private or independent adoption, on the other hand, involves a direct placement between the birth mother and the prospective adoptive parent or parents, without the use of an agency and no agency fees. This type of adoption may not be possible in all states. 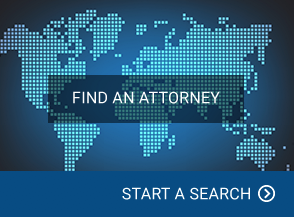 Some states require that an adoption agency be involved in each and every adoption, even if they did not facilitate the match. In other words, even if the birth mother and the prospective adoptive parent or parents found each other on their own, in some states an adoption agency will still have to be involved, although the fees are typically less. 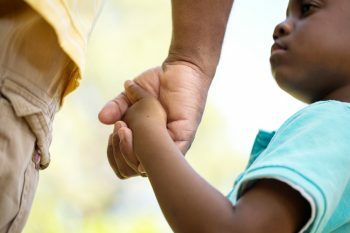 In those states where agencies do not have to be involved at all, the laws still vary dramatically, including how an adoptive parent can locate a birth mother and what expenses can be paid in an adoption. With the internet becoming the central way people research information, advertising online to locate a birth mother has become one of the most popular tools in private adoption, but is not permitted under the laws of some states. It is important to consult with an attorney prior to beginning your adoption journey, in order to understand which method of adoption is right for you and to ensure that you comply with the laws in your state.